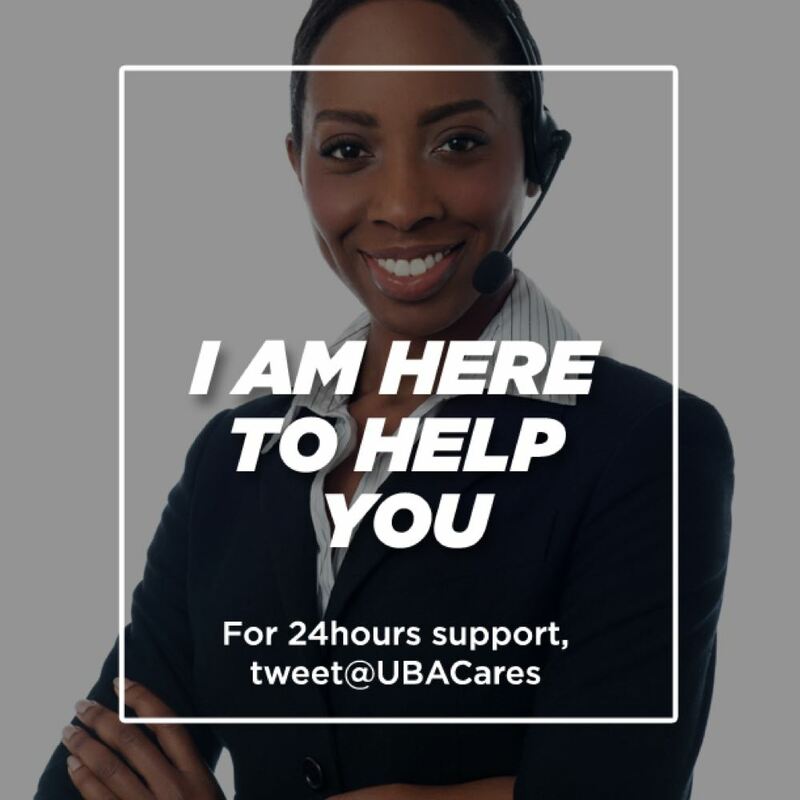 United Bank for Africa (Ghana) Limited was initially incorporated and registered as Standard Trust Bank Ghana Limited at the Registrar General’s Department. In December 2004, the Bank of Ghana issued the then Standard Trust Bank Ghana Limited with a license to operate as a universal bank making us the first bank to be licensed under the Banking Act 2004 (Act 673) and the nineteenth bank to be licensed in Ghana. 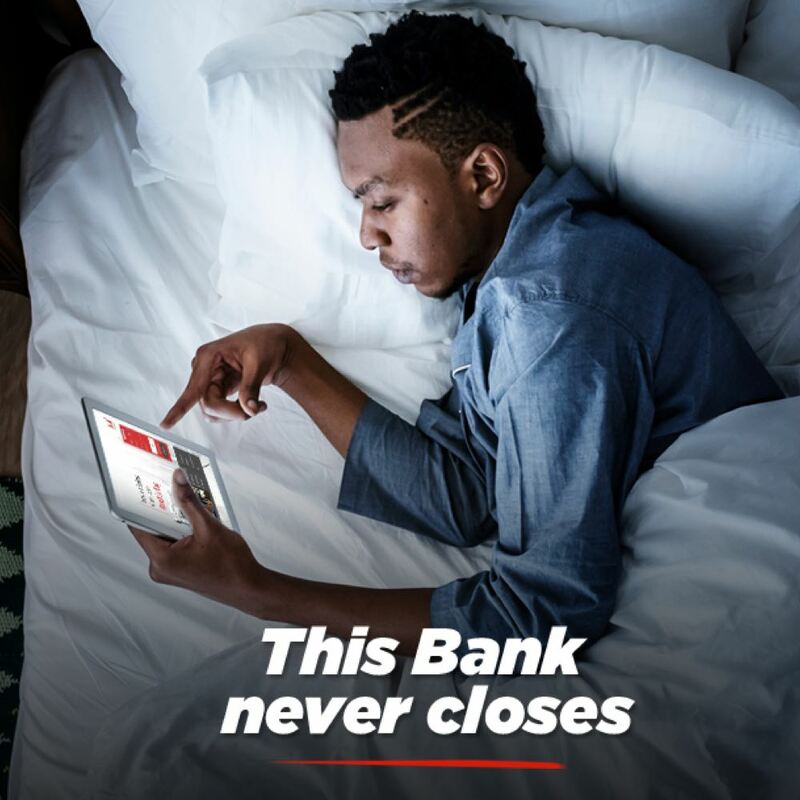 With an initial capitalization of US $10 million, UBA is the first bank, with Nigerian majority shareholding, to open shop in Ghana and in thirteen years, the bank has pushed banking in the country to higher performance levels, where competition and innovation are now responding to the growing needs of consumers. 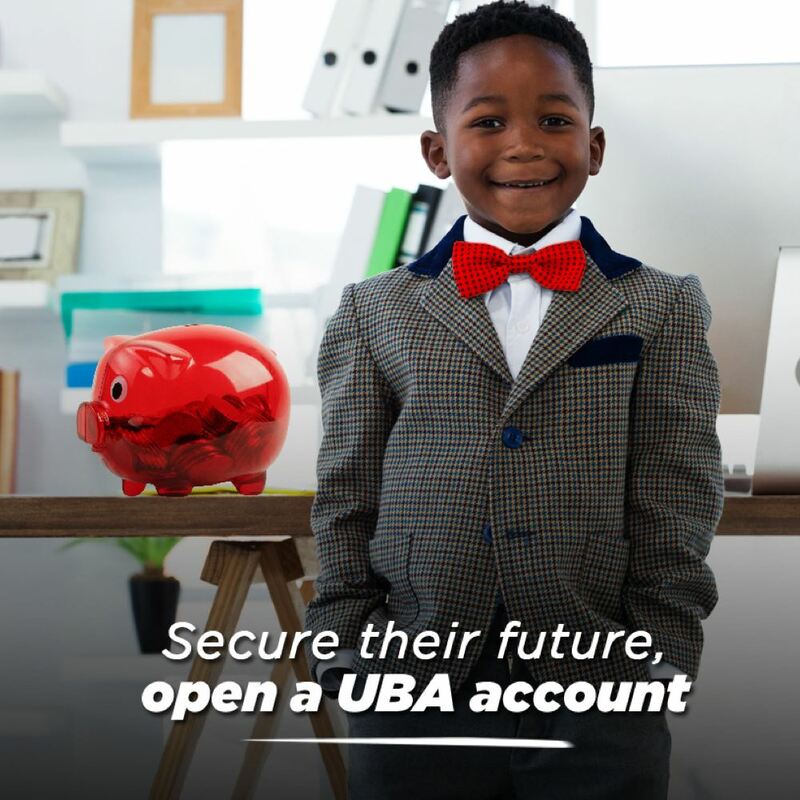 UBA (Ghana) is a subsidiary of United Bank for Africa (UBA) Plc, which is West Africa’s largest financial services group with assets in excess of US$14 billion. 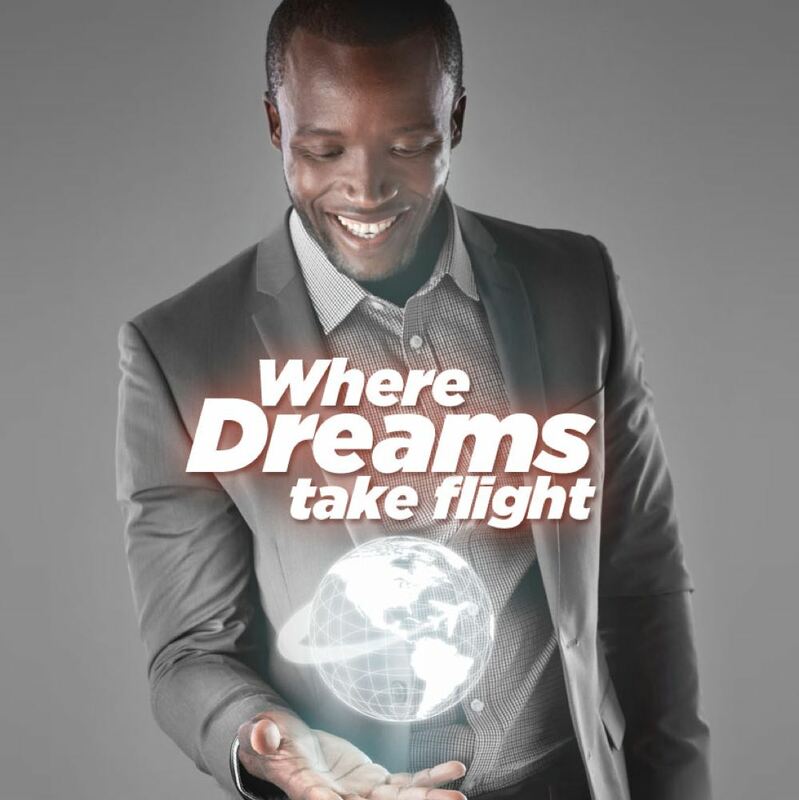 It is jointly owned by Ghanaian and Nigerian Individuals and corporate investors. 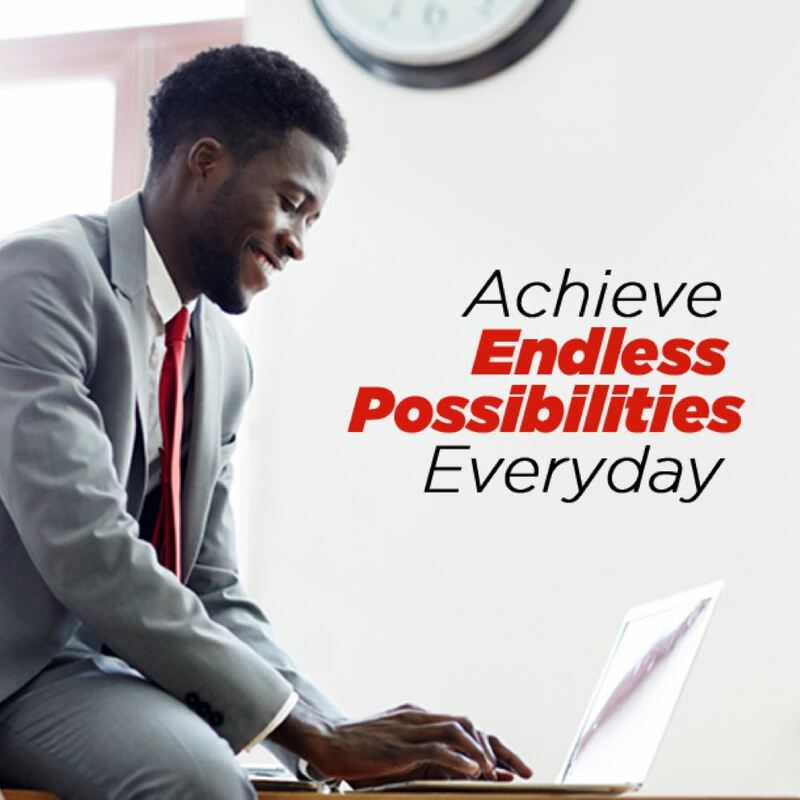 The bank started with the initial capital base of US $10,000,000 (ten million US dollars), which is far in excess of the Bank of Ghana requirement for a Universal Banking License.